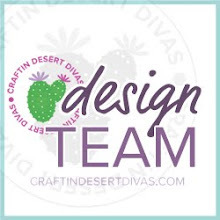 Craftin Desert Divas Blog: Blog Hop Winners!! First I would like to say a big THANK YOU to my DT ladies who did an awesome job for the July release and to everyone who hopped along with us!!! I can't wait to share what we have for the August release. Congrats ladies!!! Please send me an email with your address to craftindesertdivas@gmail.com to claim your prize. Join us tomorrow for our mid post of the Christmas In July linky party!!! How awesome!!! Thanks so much!! Congrats to the other winners!! Congrats to all the lucky winners!!!! Congrats to the winners...fun hop! Great job DT:) Woot-Woot!